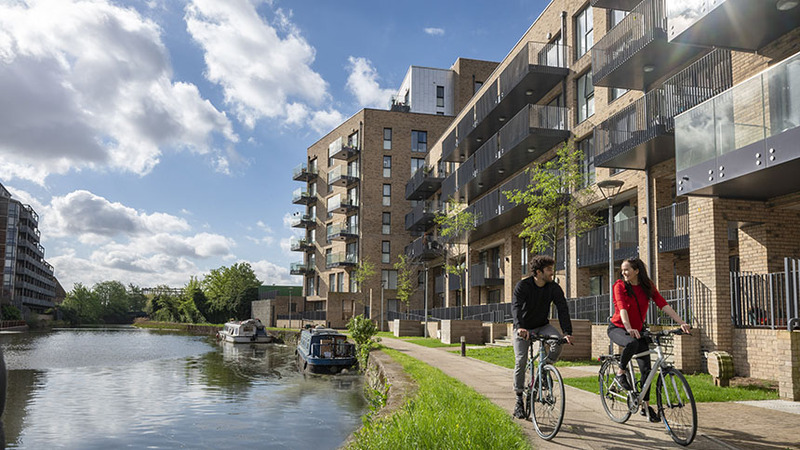 300 new homes in London’s first Borough of Culture – Motion is the state-of-the-art development that will mark the beginning of the regeneration of the Lea Bridge neighbourhood within Waltham Forest, which is London’s first Borough of Culture, bringing urban living with a green fringe to the heart of the community. 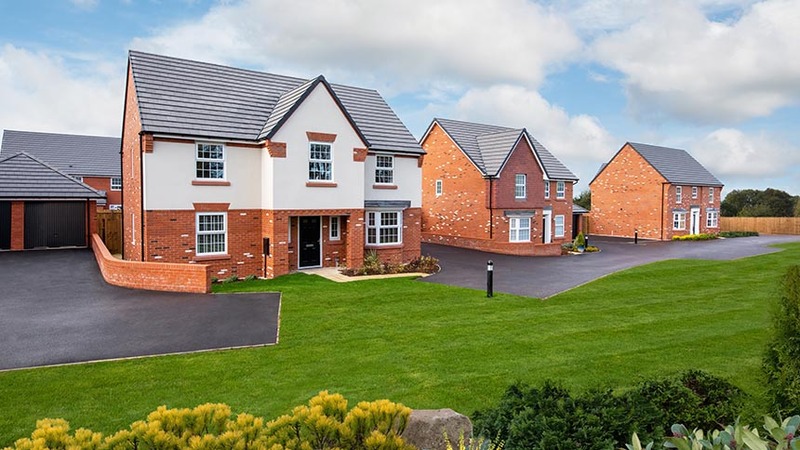 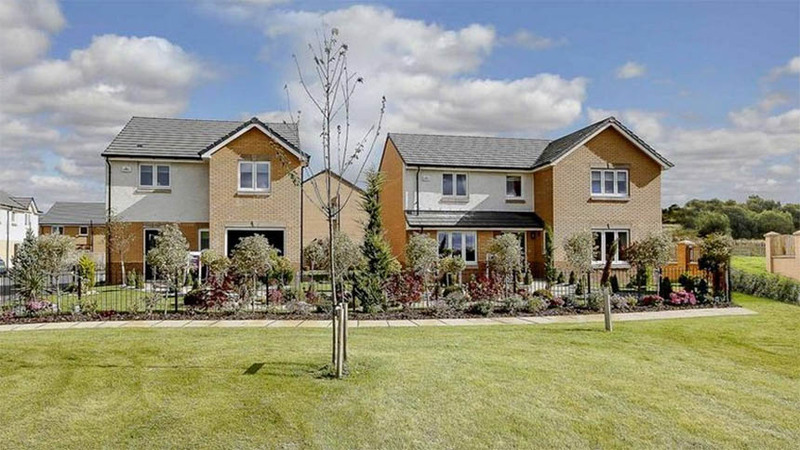 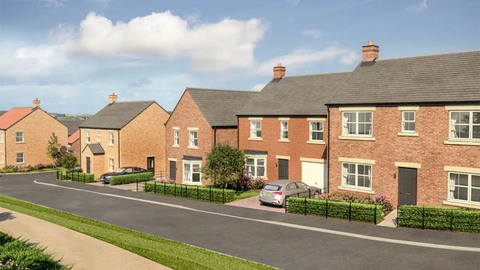 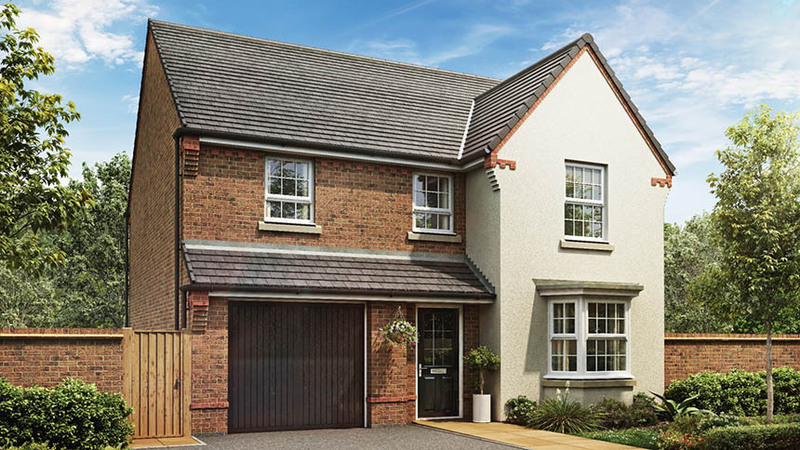 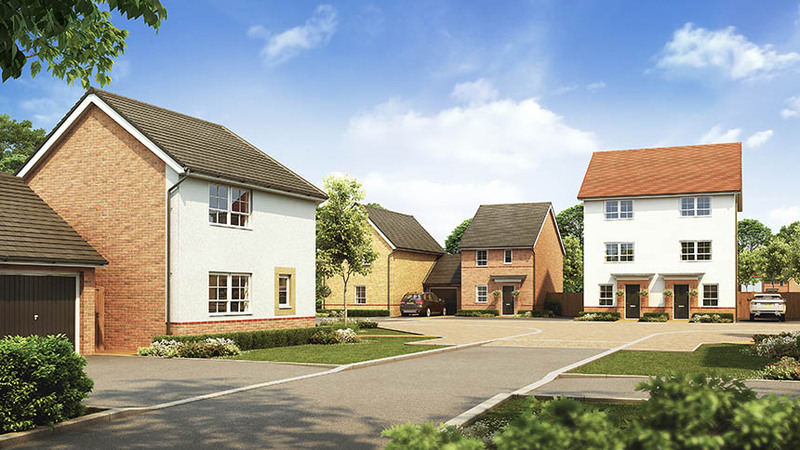 These 300 new homes from Hill will be ideal for young professionals, first-time buyers or those looking to make an investment in an up-and-coming area. 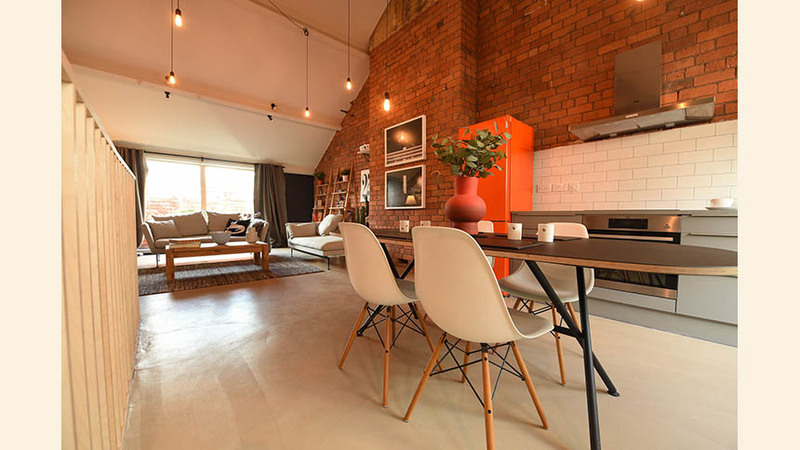 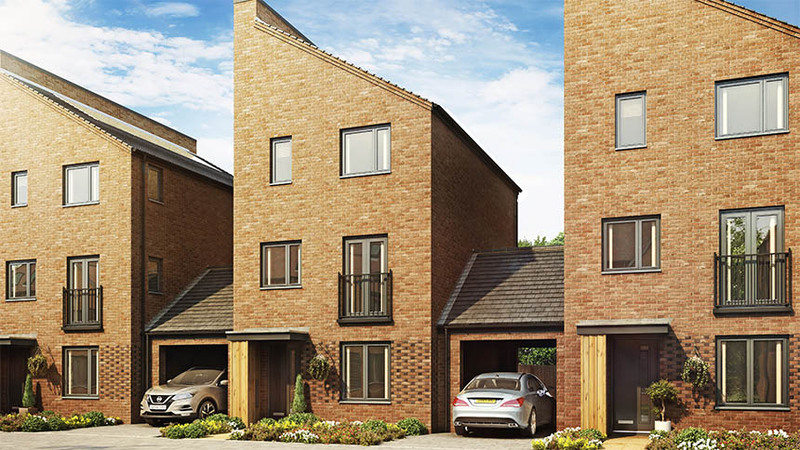 Motion launched on 26 January, and prices start from £295,000 for a studio apartment, £330,000 for a one-bedroom apartment and £425,000 for a two-bedroom apartment. 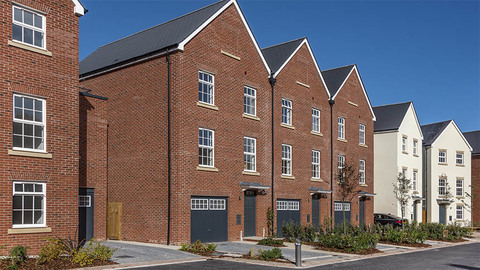 For further information, visit https://motion-e10.co.uk/ or call 020 3906 1955. 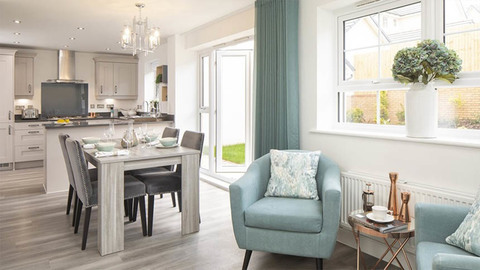 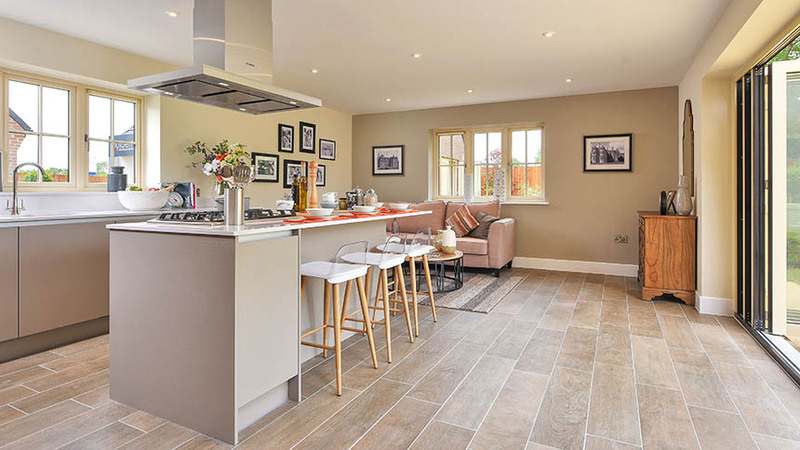 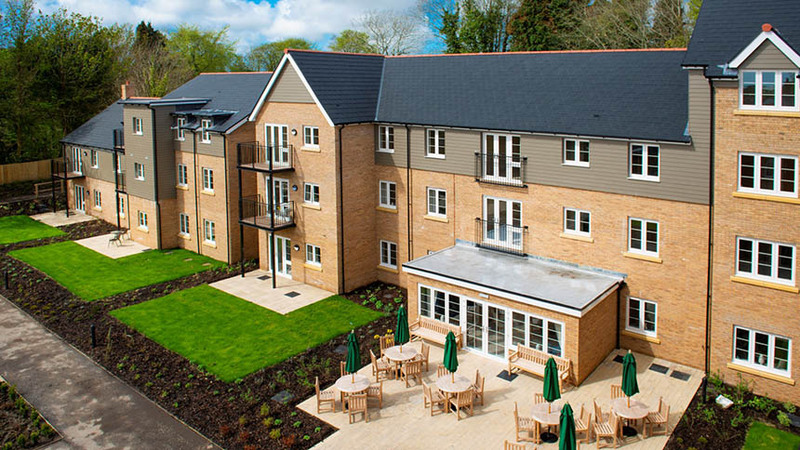 Berkeley to launch Kidbrooke Village – This weekend, Saturday 2 February, between 10am – 6pm, prospective buyers will be able to discuss their mortgage options with an independent financial advisor. 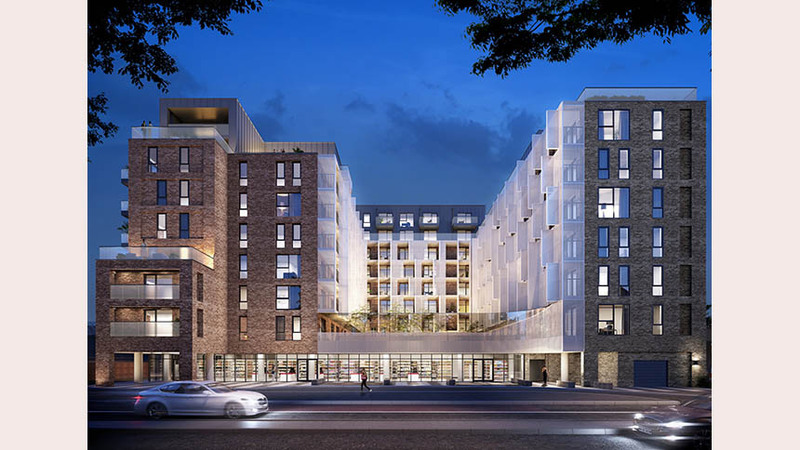 Located near Blackheath in the Royal Borough of Greenwich, Birch House is the focal point of Kidbrooke Village, designed by the award-winning Studio Egret West. 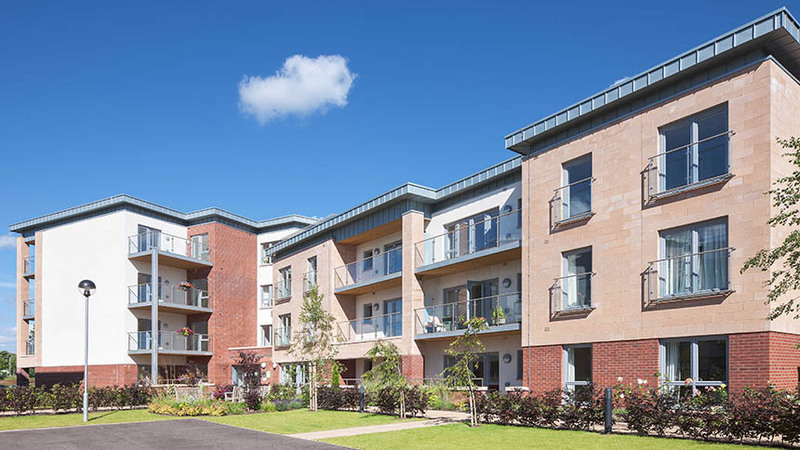 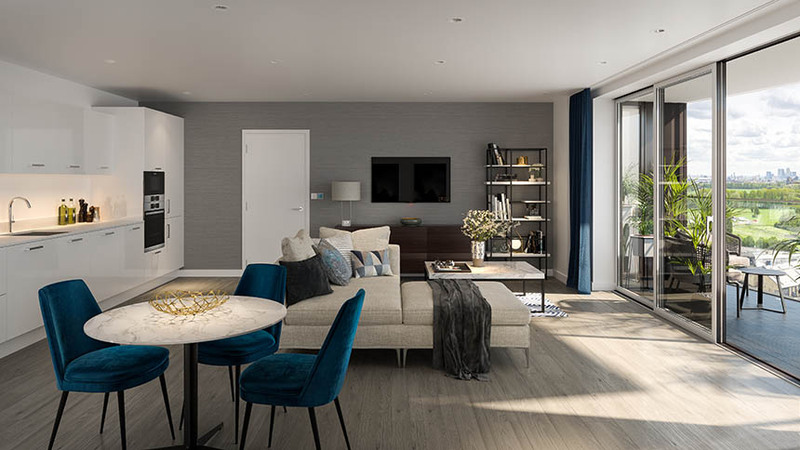 Each apartment in the building has a unique open plan design which reflects Berkeley’s commitment to quality, sophistication and comfort. 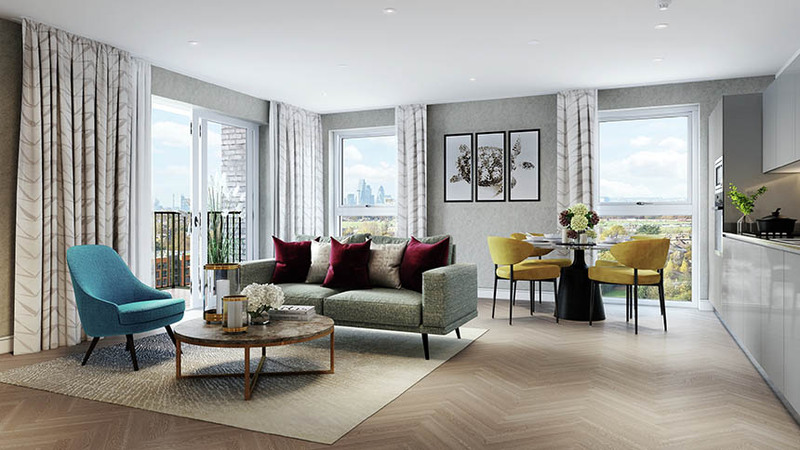 Buyers will have access to a state-of-the-art residents-only gym, a 24-hour concierge service and the Kidbrooke Village Zipcar car share club. 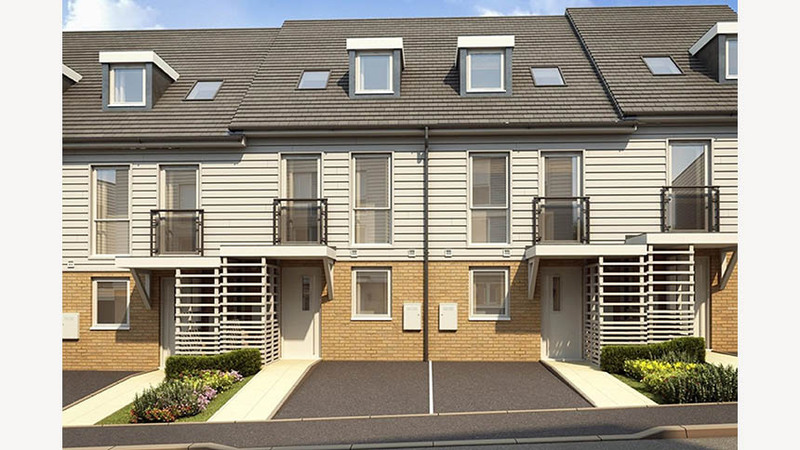 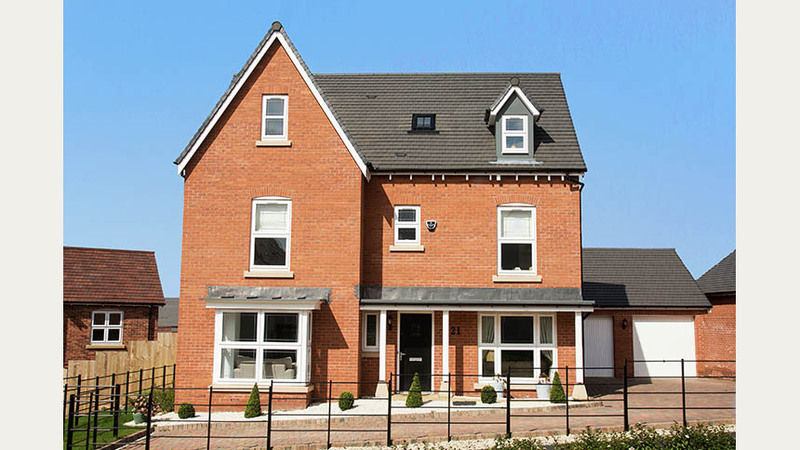 Prices start from £567,500 for a two-bedroom property. 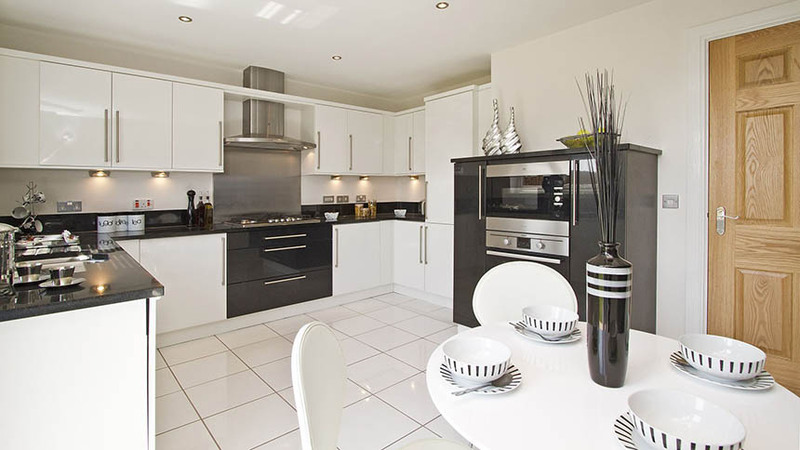 Call 020 8150 5151 for more information.